Warm Weather? Cool Down with this Refreshing Drink! For a Cocktail, add Vodka! 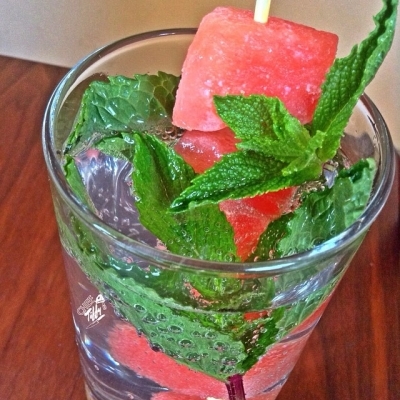 No need to â€œfishâ€ for your watermelon pieces once you finish your drink!